Moroccan footballer Medhi Benatia, who played for Juventus last year, has been acquired by Qatari team Al-Duhail. 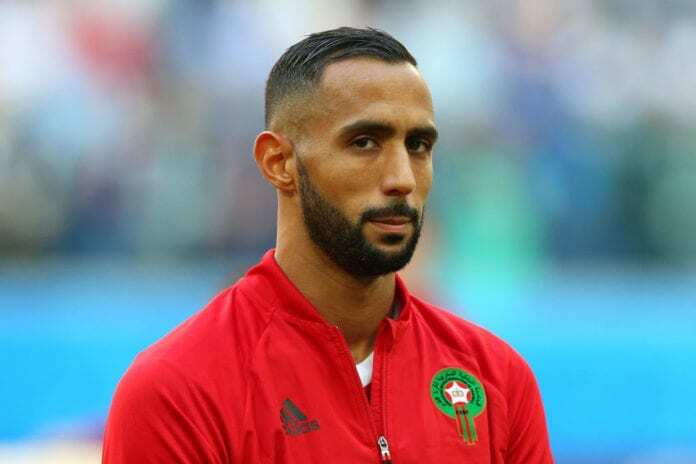 French-Moroccan defender Medhi Benatia has played with some of the best team’s in the world. He started his professional career with Marseille. He also played with Roma and Juventus in the Italian Lega Serie A. He spent three years with Bayern Munich in the German Bundesliga. And from 2017 to 2019, he spent his career with Juventus, before being sold the Qatari Stars League club Al-Duhail. In his first time in front of the press since signing, Benatia was very cheerful. “My presence in Doha is the best for me and for my family and I want to achieve many goals with Al Duhail,” he told The Gulf Times. “The first is to win the AFC Champions League with Duhail and that’s what the club wants too,” he commented. “Their presence and the current players will make us strong a team in the AFC Champions League,” he said. “I am very happy that Benatia and Nakajima have joined Duhai. I think they will be a big addition to the club and I wish them well here,” coach Rui Faria said. Al-Duhail is currently in the second place of the Qatar Stars League with 36 points, just two points behind leaders Al Sadd. Benatia’s first match will be on February 16, when his team hosts Al-Sailiya. He will then play against Al-Gharafa and Al Ahli, before taking on Esteghlal FC and Ah-Hilal in the AFC Champions League Group Stage.